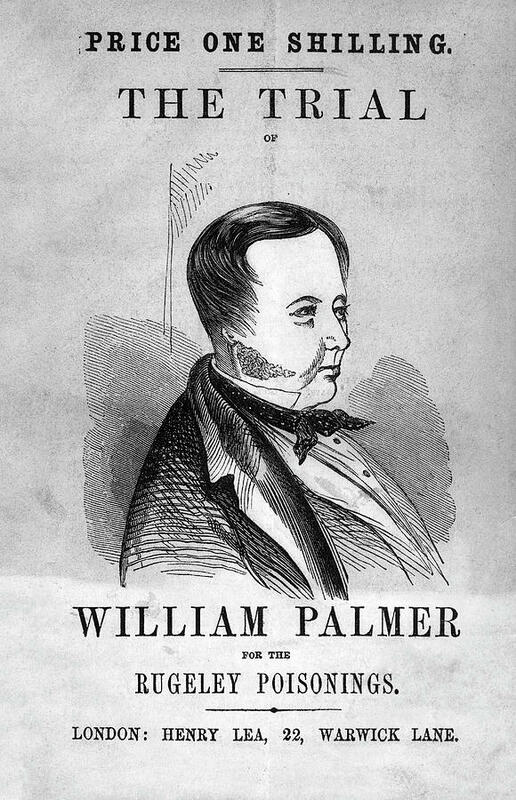 Trial Of William Palmer is a photograph by National Library Of Medicine which was uploaded on July 24th, 2016. Trial of William Palmer. Title page of a pamphlet on the 1856 murder trial of British physician William Palmer (1824-1856). 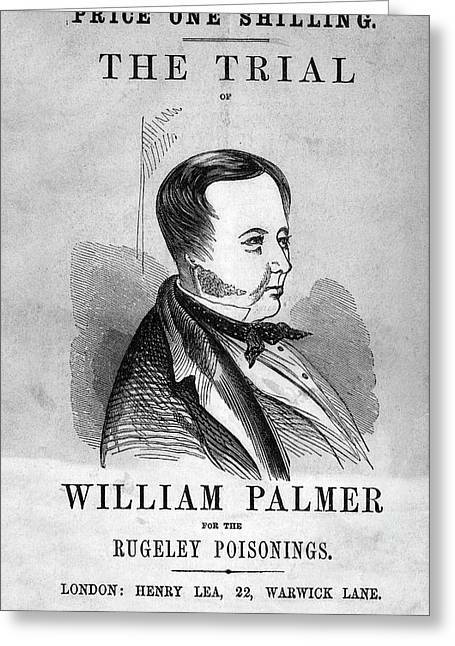 His friend John Parsons Cook was staying at the Talbot Arms public house in Palmer's home town of Rugeley, Staffordshire, UK. 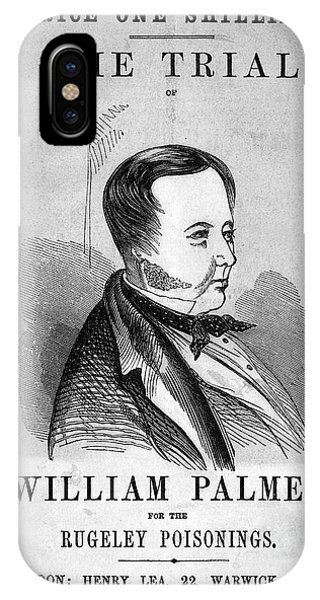 Cook died in the early hours of 20 November 1855, in agony and convulsing. The jury heard that Palmer had purchased strychnine, was heavily in debt, and had been collecting money on Cook's behalf won on horse races. 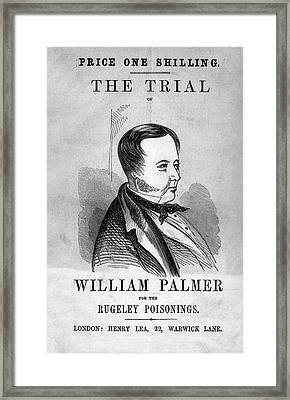 The jury at the Central Criminal Court (the Old Bailey) convicted him of the murder of Cook. Palmer was sentenced to death and hanged at Stafford prison on 14 June 1856. 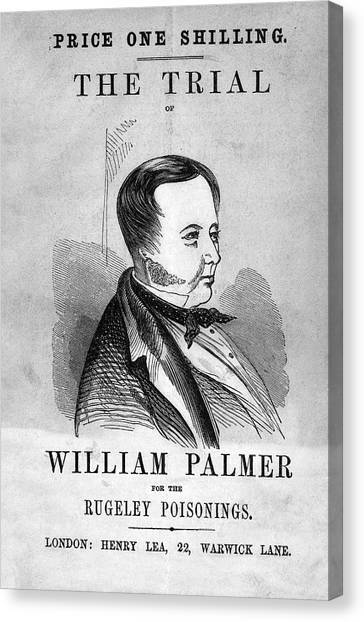 There are no comments for Trial Of William Palmer. Click here to post the first comment.